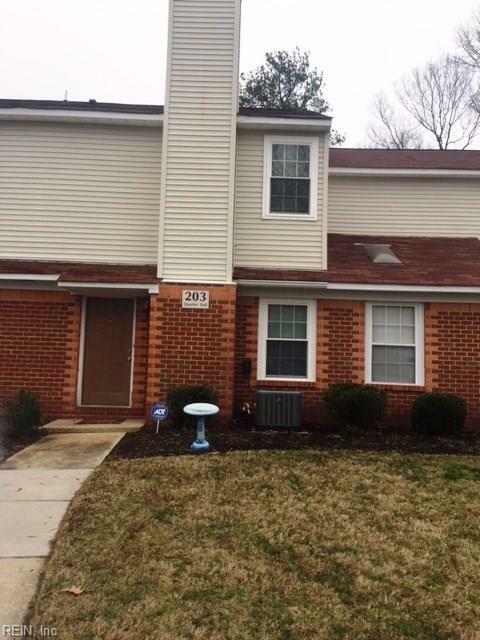 LOVELY TOWNHOME STYLE CONDO IN LEES MILL. 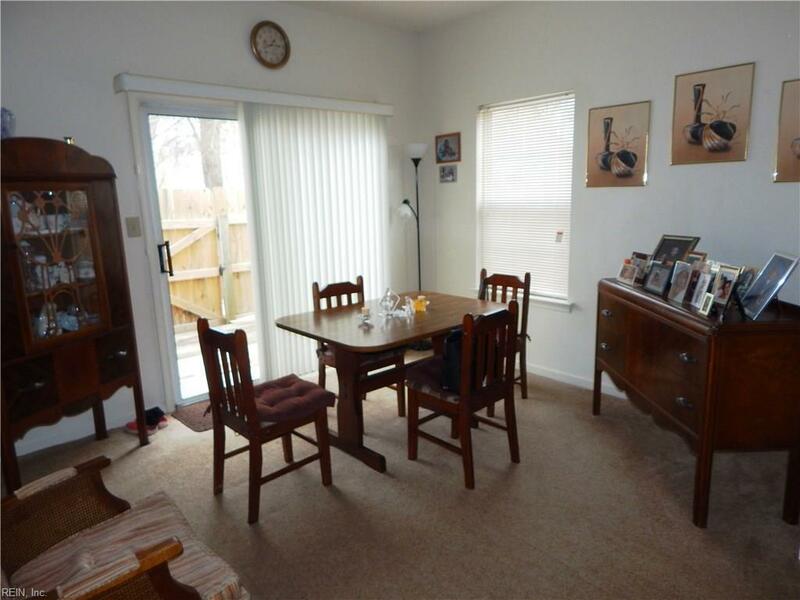 2 BEDROOMS/1.5 BATH WITH A VERY NICE EAT-IN KITCHEN & A DINING ROOM. THE COZY LIVING ROOM HAS A CHARMING FIREPLACE. THERE IS A PRIVACY FENCED BACKYARD! VERY SPACIOUS! 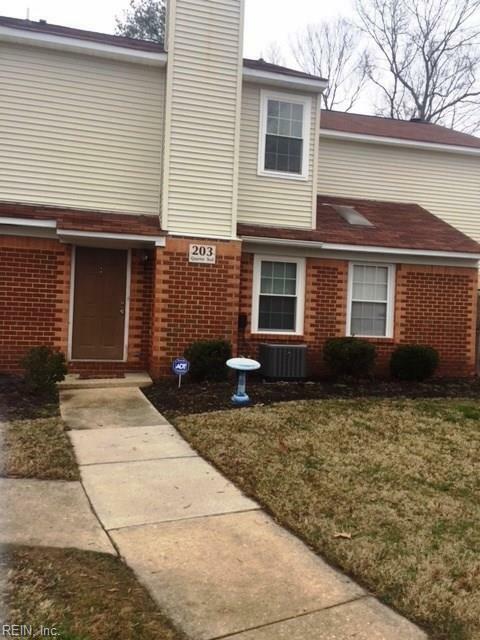 CLOSE TO MILITARY BASES AND INTERSTATES!